Founded in 2015 by HBS alumni Nicholas Horbaczewski, DRL has signed partnerships with ESPN, Fox Sports, Swatch, and the U.S. Air Force (1). The company has raised $21M in funding from strategic investors and VC funds (2). DRL is leveraging a multi-faceted strategy of media, content, sponsorships, and technology to scale up their platform business. And fans are watching. “The league, which airs on big networks like ESPN and Sky, says it reached an audience of more than 30 million viewers during its inaugural season last year” (3). The league has ~ 750,000 Facebook, 85,000 Instagram, and 33,000 Twitter followers. First, a little about the market. According to Business Insider, “Consumer drones are drones purchased by individuals for noncommercial and nonprofessional purposes. BI Intelligence expects consumer drone shipments to hit 29 million in 2021, which would indicate a CAGR of 31.3%.” (4). 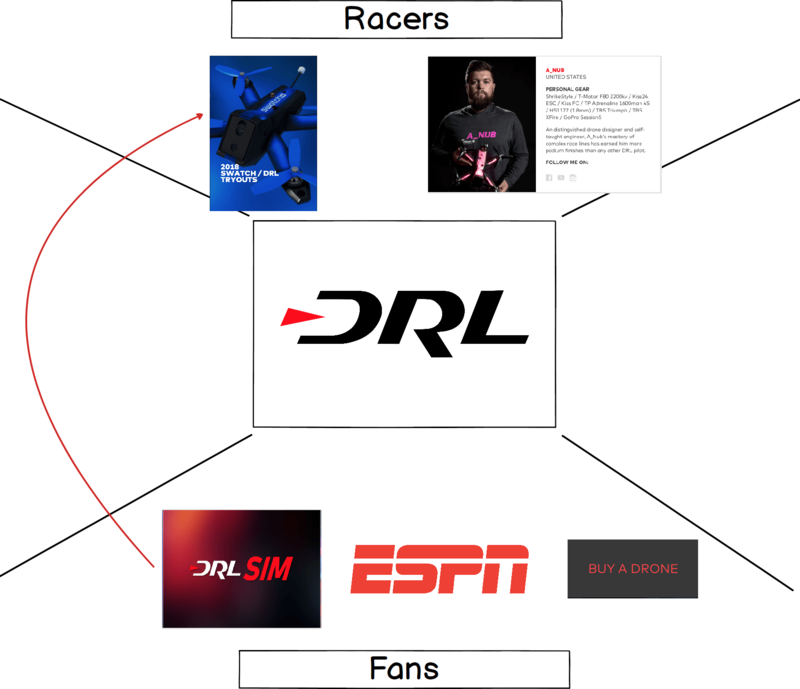 As depicted above, the DRL platform has two sides: one is the consumers of the content and the other are the Racers. The monetization strategy of DRL is similar to other sports industries. Viewers tune in to watch their favorite racers compete in high stake competitions for prize money, and advertisers pay to promote their brands to these fans. Secondly, DRL internally builds its own high speed drones, and sells drones through their website (they also sell gear). By doing this, DRL is building competitive competencies in drone innovation / manufacturing (their high speed drones are proprietary), video game development, and sports/media entertainment. They are also fueling their own platform. As shown in the diagram above, racers in the simulator can participate in online competitions. Winners of these competitions are invited to compete in the real league and have an opportunity to become professional racers for the league. 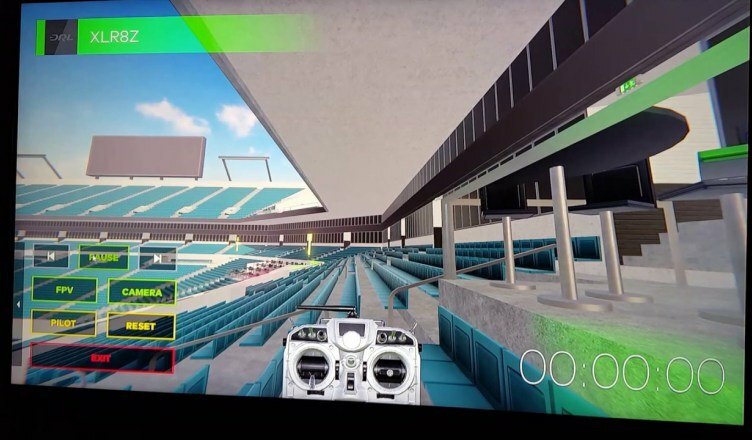 With the DRL simulator, the user only needs a video game controller to become an avid racer and have an opportunity to refine their skills and (maybe) go pro. Of course, only time will tell if Drone Racing will be a major sport of the future. DRL is a frontrunner in this opportunity and I personally look forward to seeing how fast they can fly. (1) The Drone Racing League. (2018). Homepage 2.0 – The Drone Racing League. [online] Available at: https://thedroneracingleague.com [Accessed 2 Mar. 2018]. (2) Crunchbase. (2018). Drone Racing League | Crunchbase. [online] Available at: https://www.crunchbase.com/organization/droneracingleague#section-overview [Accessed 2 Mar. 2018]. (3) The Verge. (2018). Drone Racing League returns to ESPN with faster, more crashable aircraft. [online] Available at: https://www.theverge.com/2017/4/6/15196694/drone-racing-league-drl3-new-quadcopter-2017-season [Accessed 2 Mar. 2018]. (4) Meola, A. (2018). Drone market shows positive outlook with strong industry growth and trends. [online] Business Insider. Available at: http://www.businessinsider.com/drone-industry-analysis-market-trends-growth-forecasts-2017-7 [Accessed 2 Mar. 2018]. 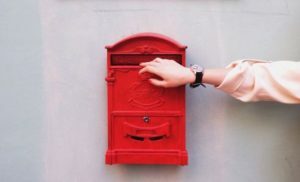 Awesome post Jesse! Loved the shout-out to pod-racing. Interesting network diagram – had not considered matching racers and fans. The discussion mentioned advertisers as well; I wonder what a diagram would look like if we tried to incorporate advertisers, other drone manufacturers, and sports media outlets – it might have too many dimensions or look too messy! Were the DRL’s strategy folks to construct multiple such diagrams, they might discover innovative ways to continue growing and create and capture value creatively. Thanks again for a great read! Amazing post, amazing promo video. 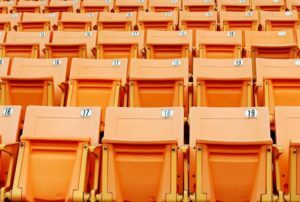 Has there been any discussion to expanding the product in a more democratic way by allowing consumers to create their own content? Racers with an AR set could create custom courses for one another that would only require a large field rather than professional equipment and cameras. Racers could ‘ghost race’ against professionals on the best courses. Worldwide leaderboards could keep racers engaged long-term. I can’t wait.